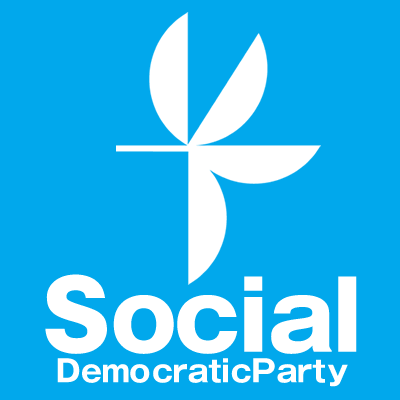 In response to the surprise dissolution and general election seeking the voters' judgment on ‘Abenomics’, the Social Democratic Party (SDP) positioned the election as questioning the politics of the Abe administration. It chose the slogan “For Peace and Social Welfare, it must be the SDP”, as the very opposite to the policies of the Abe administration. "The Politics of History - History in Politics. Sources relating to the History Textbook Controversy and other debates over history and memory in Japan and East Asia." Discussions about the Asia-Pacific War (1931-1945) still have a tremendous impact on international relations in East Asia. This collection of documents will help to better understand the complex processes of reconciliation and the tensions that continue to play out in the region. 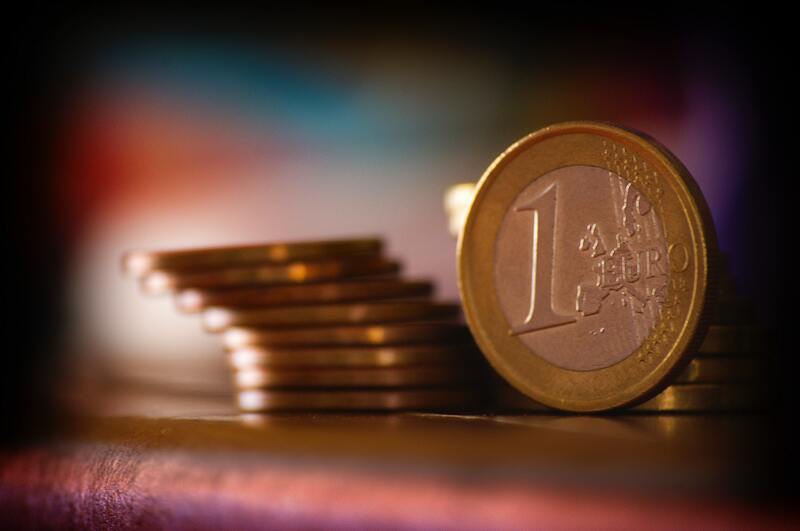 With its outcome showing an increasing distrust in its institutions and the rise of euro-sceptic and right-wing movements, the European elections have substantially shaken up the European politics. This paper argues that even though Germany has up until this point not yet ben immensly troubled by such movements, German politics should neither on a national nor on the European level be seen as a story of success. "Learning from the Nazis? 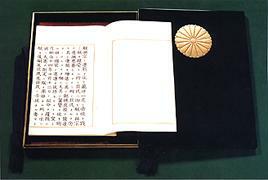 How the Japanese constitution is being quietly undermined." 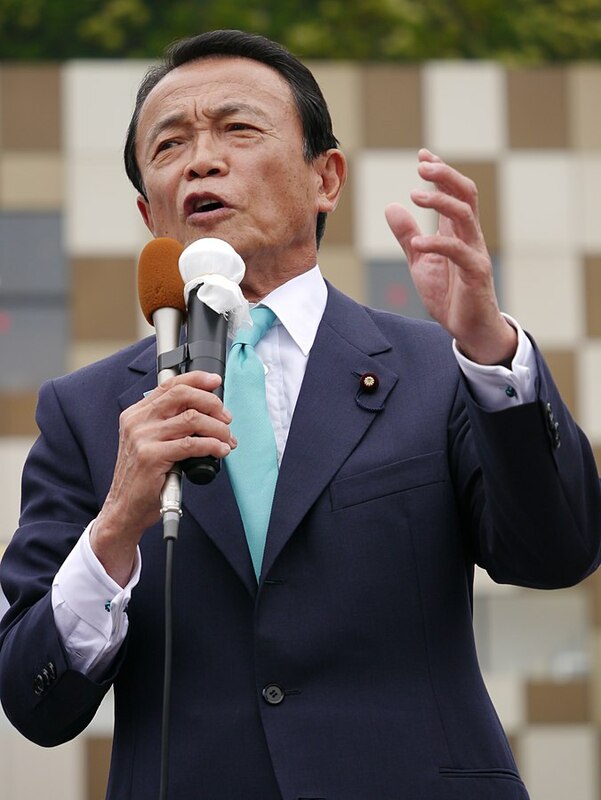 In summer 2013, Japanese Finance Minister Taro Aso suggested that Japan should learn methods of constitutional revision from the Nazis in 1930s Germany. This paper analyses the background of this statement and the underlying ideology of Japan's political class. Germany seems out of touch with Japan. High ranking federal representatives, including Merkel, and the German media seem to focus only little on Japan and its recent developments, such as in economy and politics, or are too heavily focused on very specific topics like the Fukushima catastrophe. This is surprising, given that Japan is the world's fourth largest economy and a vital partner to Germany in the Asia-Pacific region. 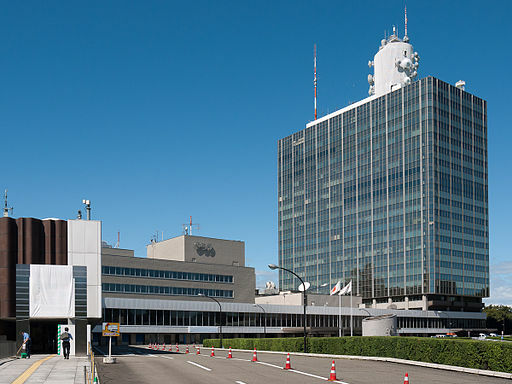 Even though NHK is Japan’s publicly owned broadcaster, to this date it has maintained its independence from the government. This is increasingly changing, due to more active political interventions to key areas like program planning and staffing. This development has led to fierce discussions about the freedom of media in Japanese politics. "PM Abe Overturns Japan’s Pacifist Postwar Order"
1 July 2014 will go down in history as a watershed in Japan’s postwar history, a twenty-first century "day of infamy" when Abe hijacked democracy by renouncing Article 9 and the nation’s pacifist postwar order in an unscrupulous manner, achieving by fiat what he didn’t dare try through established constitutional procedures. 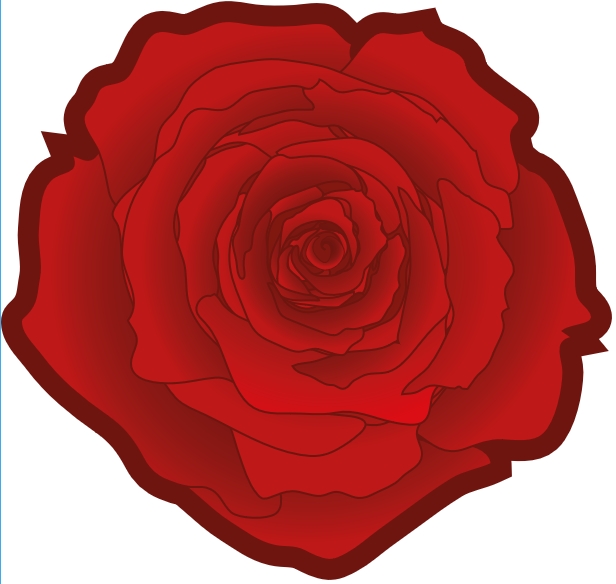 In the course of the development of political ideologies in modern Japan, Social Democracy has been subject to many changesof minor relevance. 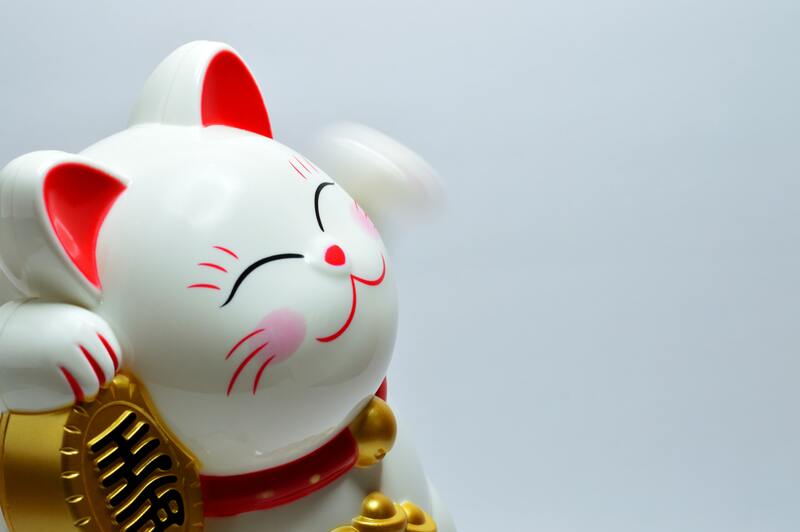 What is understood by the concept has been subject to profound changes over time in Japan,just as in Europe, however in essence ithas remained a foreign idea to the Japanese. Situated between right- and left-leaning ideologies like Marxism, Conservatism and Neo-Liberalism, Social Democracy has at no point reached a broad audience in Japan. 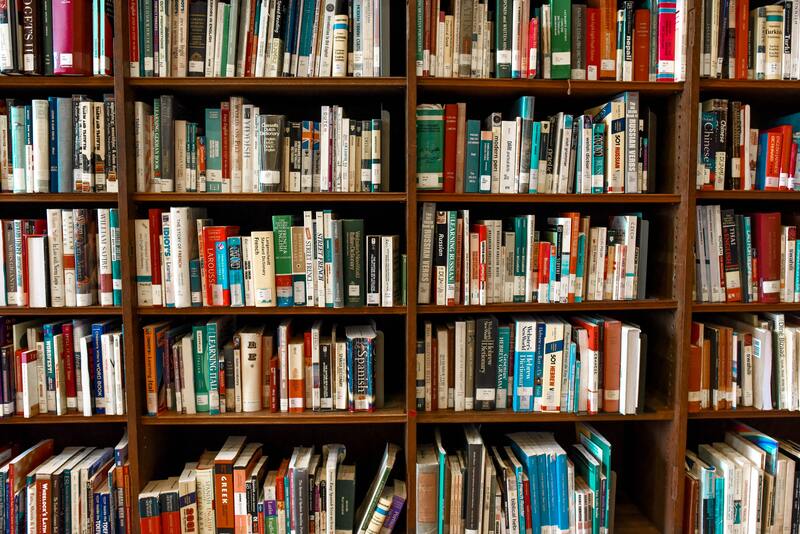 Please also visit the FES library website in order to search for full-text accessible publications published by FES. Symposium "Energy shift in Germany and citizen participation"
At this Symposium experts from Friends of the Earth Germany (BUND) reported on German energy policies and nuclear reactor regulations. International Symposium "Towards a New Global Economic Order - Which implications for firms, workers, and governments?" In the wake of the global crisis, a process of negotiation of region-wide free trade agreements (FTAs) has taken place and is currently accelerating with a number of projects such as TPP, EU-Japan FTA, EU-US FTA, among many others. The purpose of this symposium is to analyse the prospects of this trend for Japanese and European economies from the viewpoints of businesses, workers and governments. Dialogue program "28 years after Chernobyl disaster - Experience of Belarus and civil activities in Germany"
A citizens’group of Rottweil, Germany, and a group from Belarus will visit Hiroshima, Tokyo and Fukushima, promote exchanges with each other, and deliver messages to Japanese society, government and media.